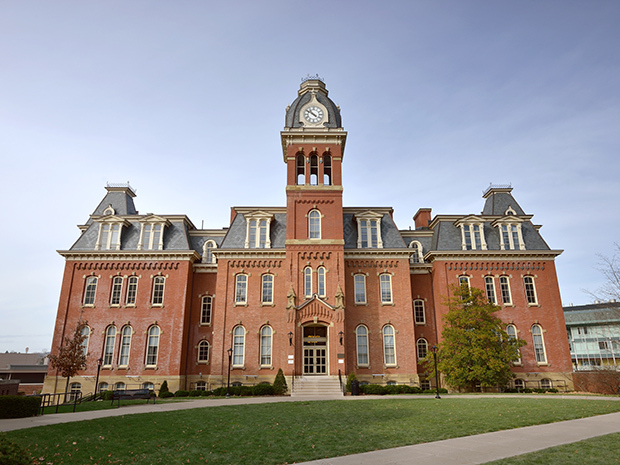 Students at West Virginia University in Morgantown, W.Va., protested the school’s new foodservice vendor, Sodexo, earlier this week, The DA reports. Students met on campus Wednesday to protest the dining vendor, claiming that it does not offer options for students with dietary needs. School officials and Sodexo denied the claim, saying that there was a miscommunication and that special dietary meals will be available at two eateries on campus. Additionally, another student claimed that the vendor invests in private prisons. Officials also denied that claim, saying that Sodexo has never provided services to nor had ownership in any private corrections facilities. Read the full story via thedaonline.com.